Goals for Growth teaches Club members skills for setting and achieving goals, helps them identify their own strengths and enhances their self-esteem by reinforcing their progress and recognizing their success in realizing their goals. Members set goals in six areas: Club involvement; discovery of new knowledge; skills or pastimes; service to others; school improvement; personal improvement; and career awareness. Junior Staff assist Club member in exploring a career in youth or human services, particularly Boys & Girls Club work. Young people prepare for future roles as human services professionals by participating in career development activities, discovering the important of community service, building customer service skills and completing a Club apprenticeship. The program develops Club members' interpersonal skills, work ethic and sense of community responsibility. 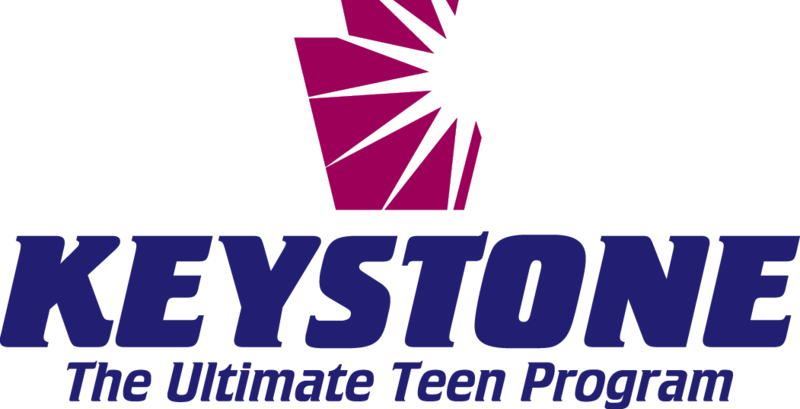 Keystoning is the Boys & Girls Club Movement's ultimate teen program for youth ages 14-18. The unique program provides leadership development opportunities for youth to participate in activities, both in and out of the Club, in three focus areas: academic success, career preparation and community service. With the guidance of an adult advisor, Keystone Clubs aim to positively impact teens, their Club and local communities. 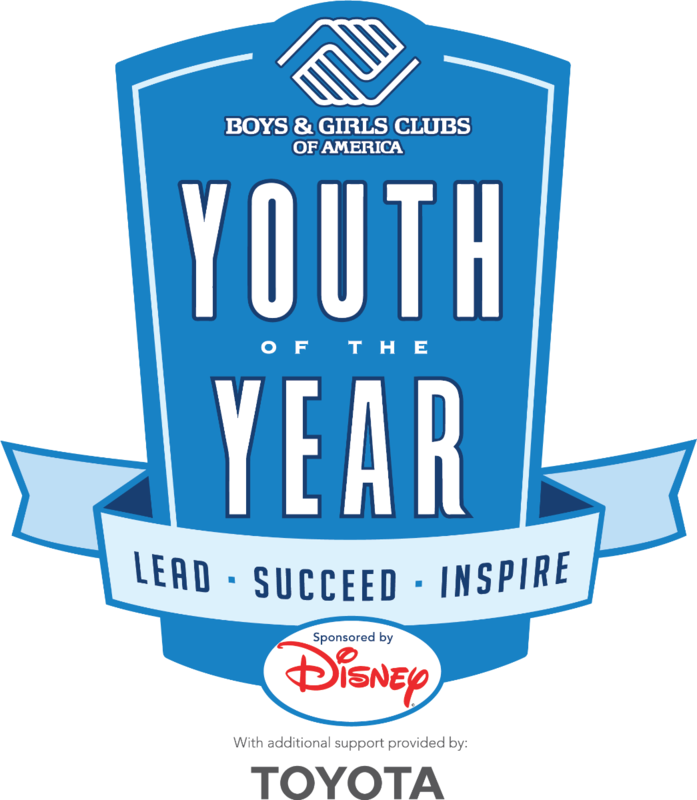 Million Members, Million Hours of Service gets youth engaged in their communities through fun projects. Studies show that young people who engage in service do better in school, maintain positive relationships with adults and avoid risky behaviors. These students are also less likely to drop out of high school and more likely to graduate than their peers who do not serve. 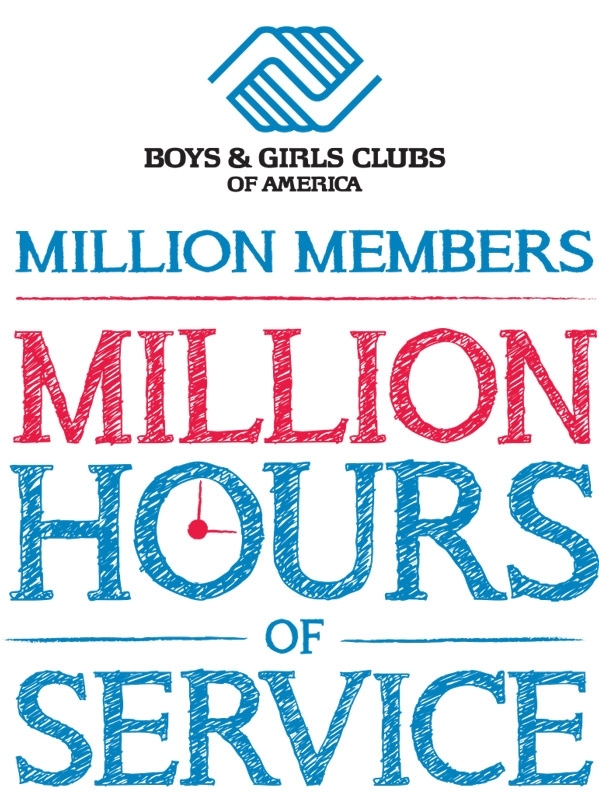 Million Members, Million Hours of Service gets Club youth participating in volunteer and service projects that help them become successfuly and productive citizens. 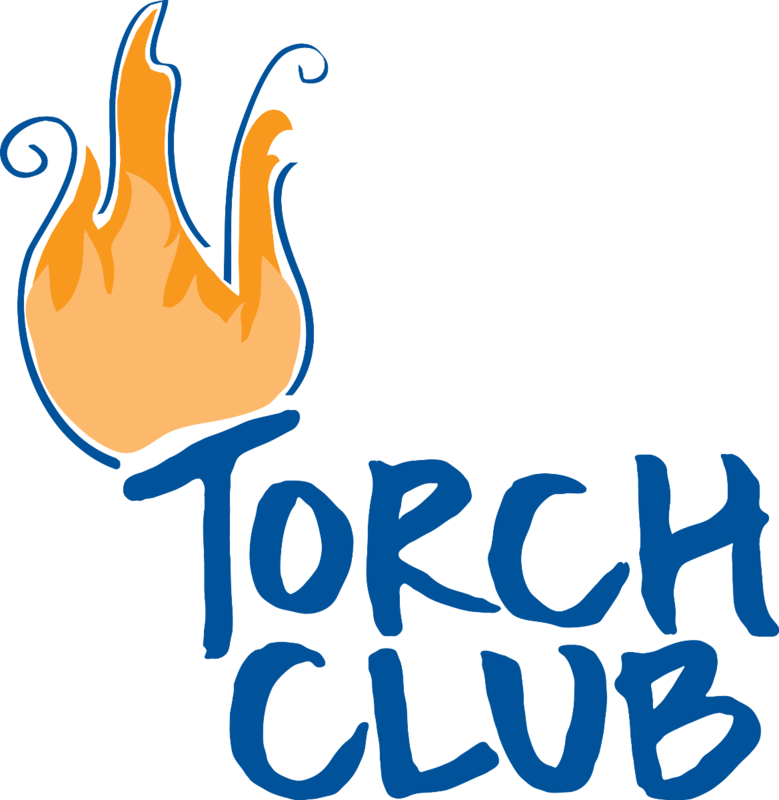 Torch Club is a "club within the Club," helping people meet the special character-development needs of younger adolescents at a critical stage in their life. A Torch Club is a powerful vehicle through which young people develop and strengthen their 21st-century leadership skills, giving them a firm foundation of good character and integrity. Torch Club members elect officers and work together to implement projects in the four focus areas: service to Club and community; education; health and fitness; and social recreation.